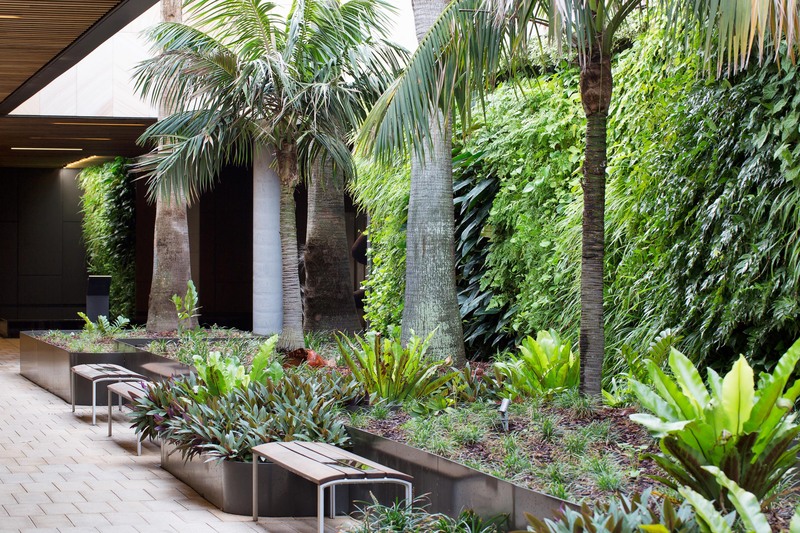 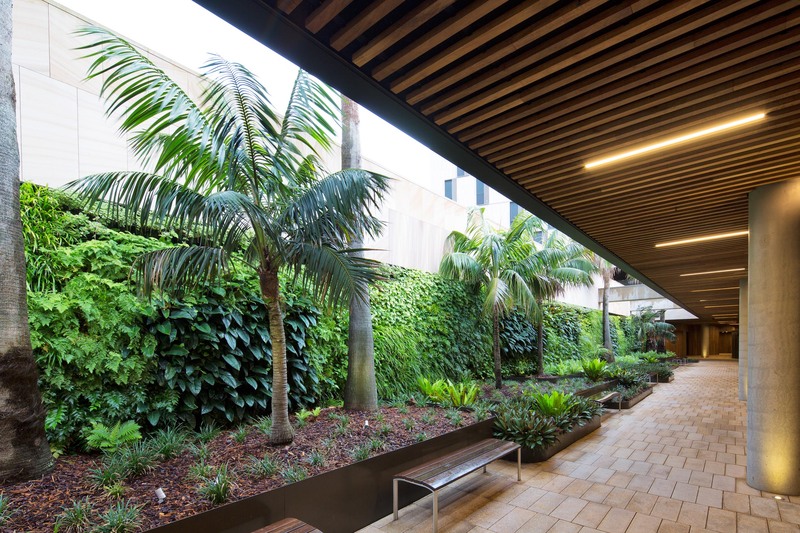 Vertikal were honoured to work alongside Landscape Architects Profile Landscapes and builders Ganellen on this incredible redevelopment of Harbord Diggers on Sydney’s Northern Beaches. 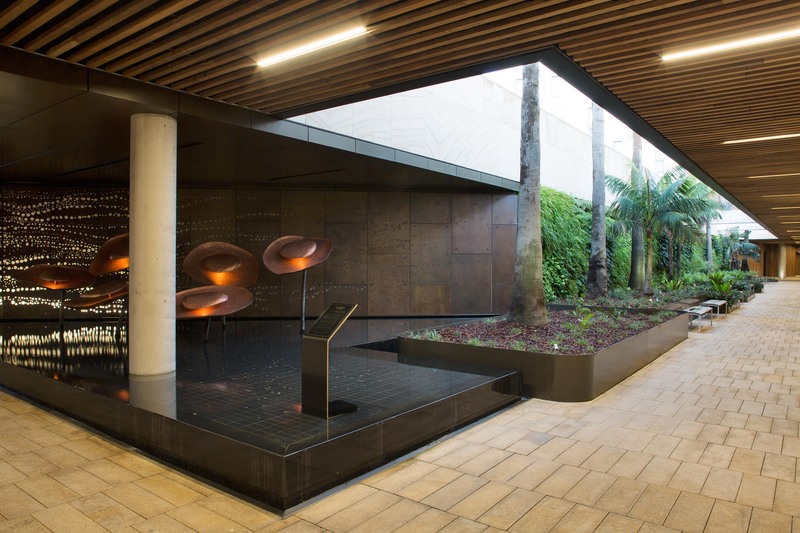 The project includes an indoor wall which is reflected in the water feature below and creates a stunning visual as patrons enter the Club. 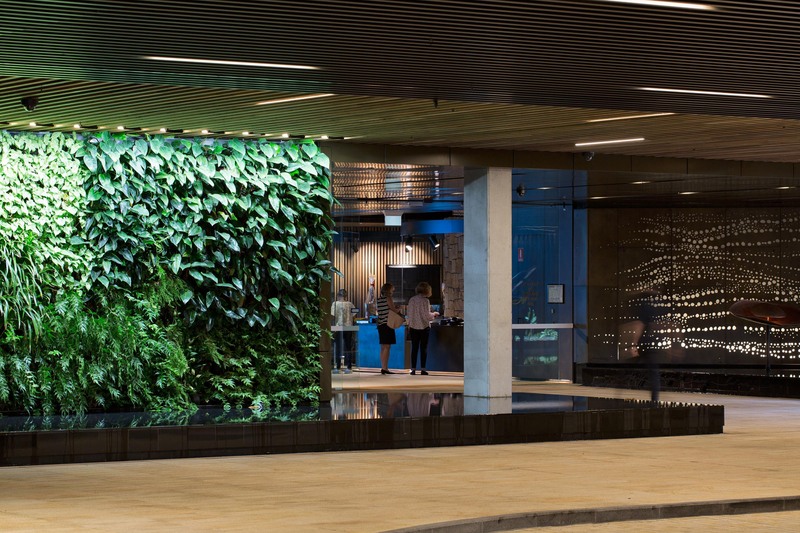 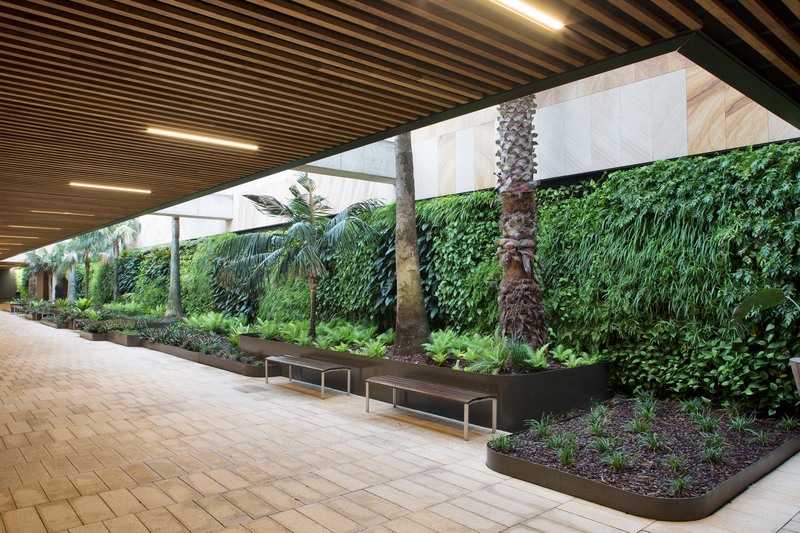 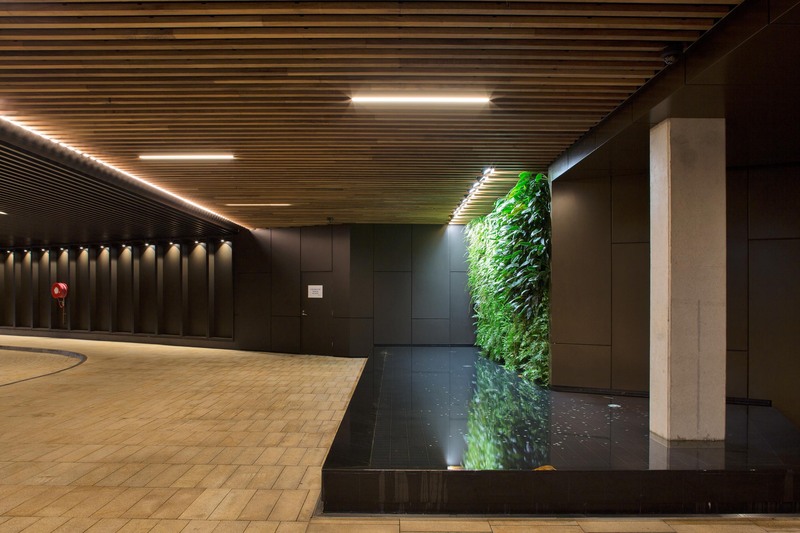 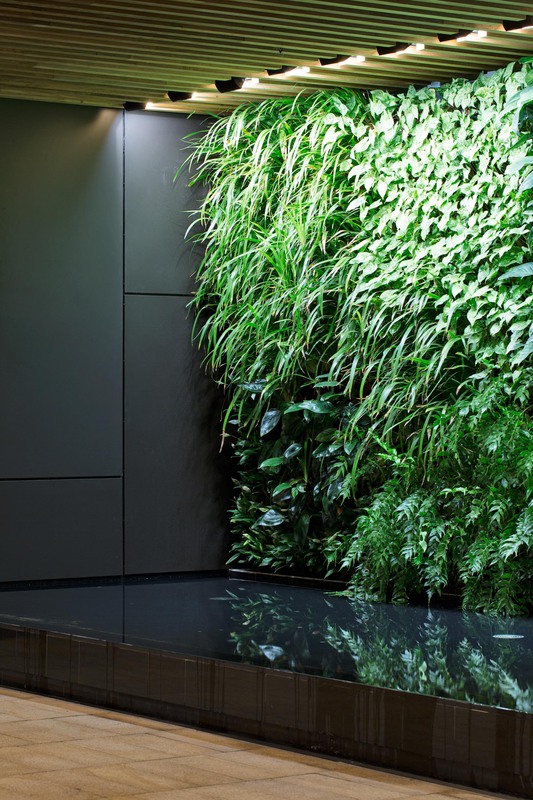 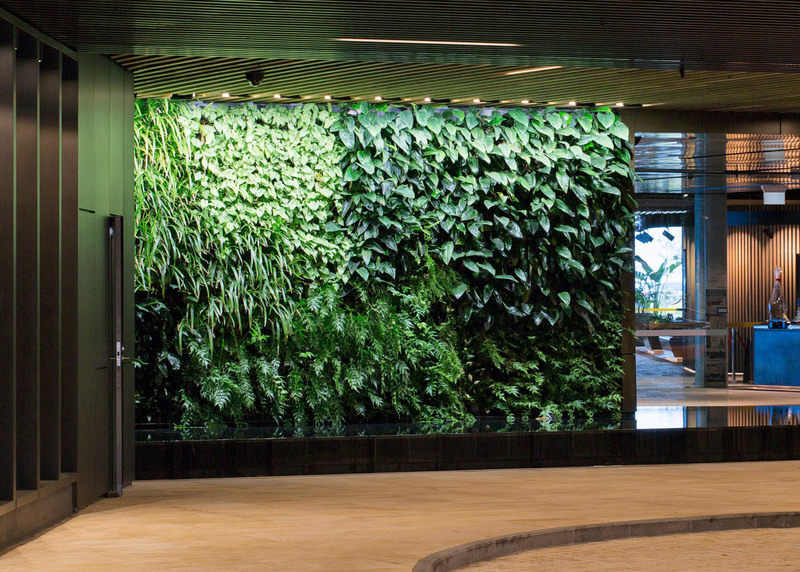 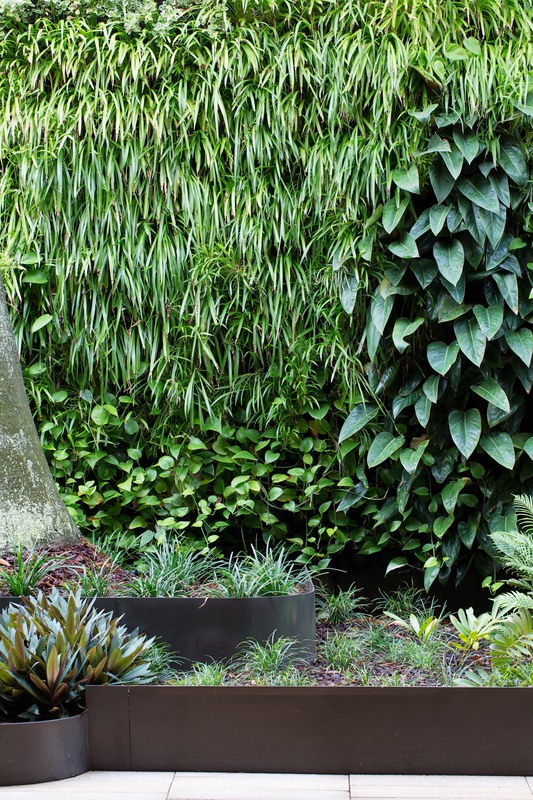 The large outdoor vertical garden with built-in planters capture the light between the buildings and breathe life into the concrete surrounds. 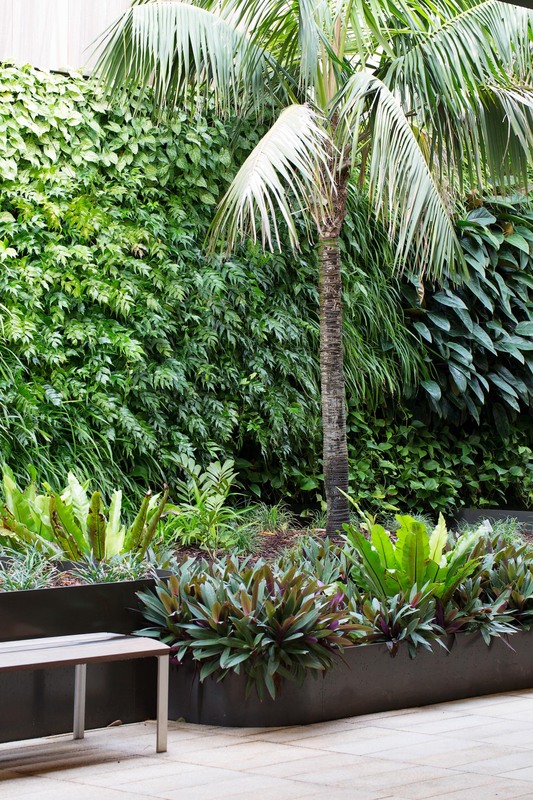 Both indoor and outdoor gardens are thriving.